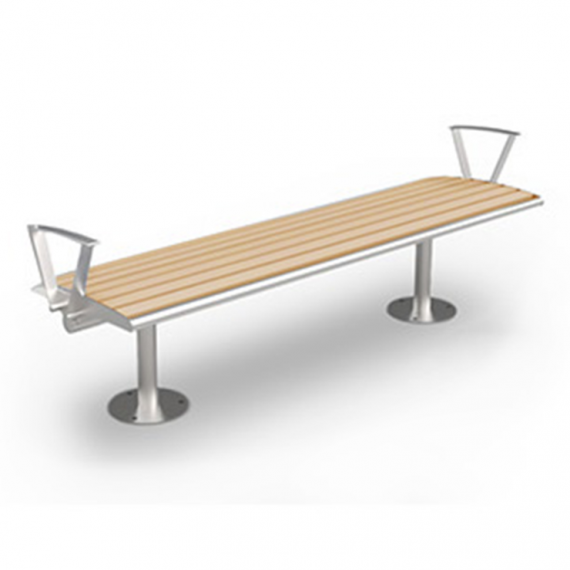 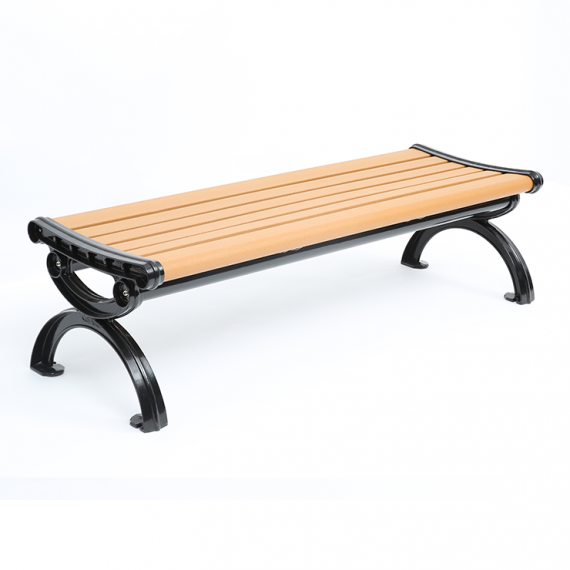 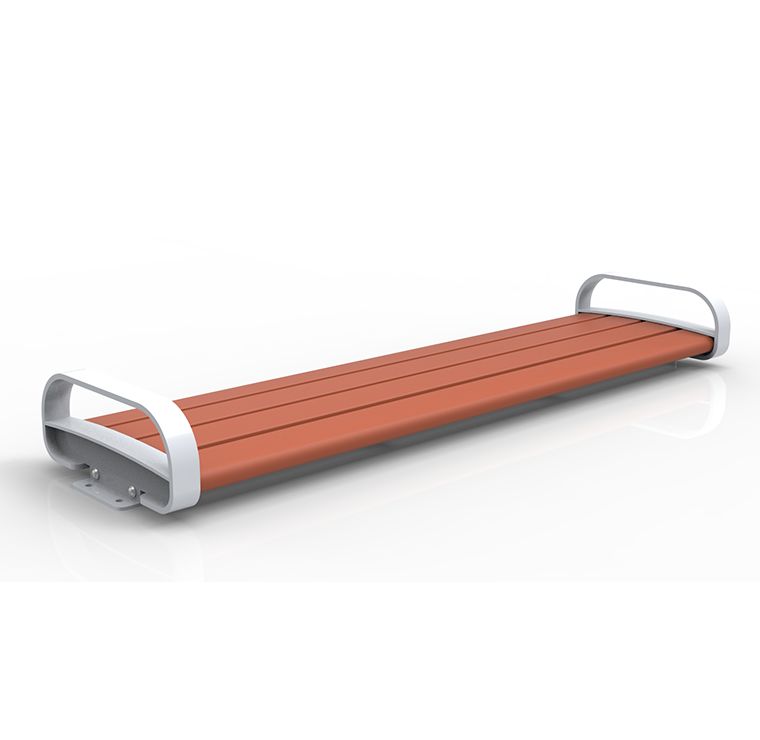 CAB-851 is a custom-made bench that is convenient and has a smoothly contoured seating. 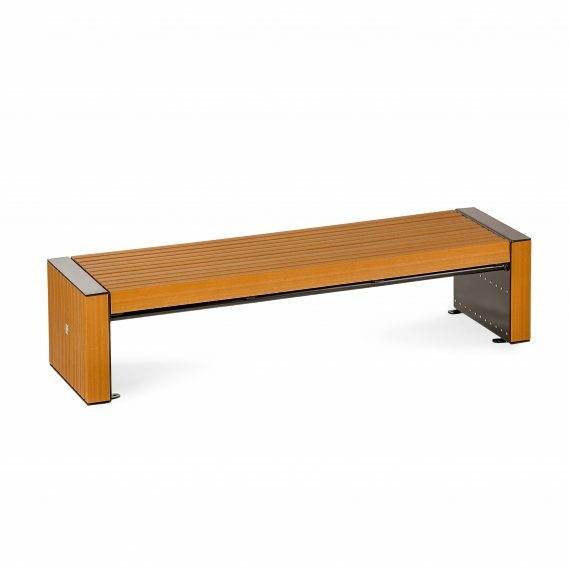 CAB-851 is constructed with 100% recycled plastic wood and steel. 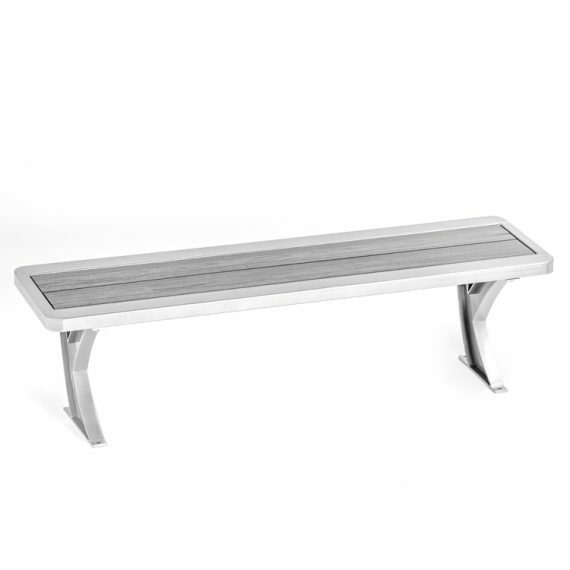 Steel (STL.) 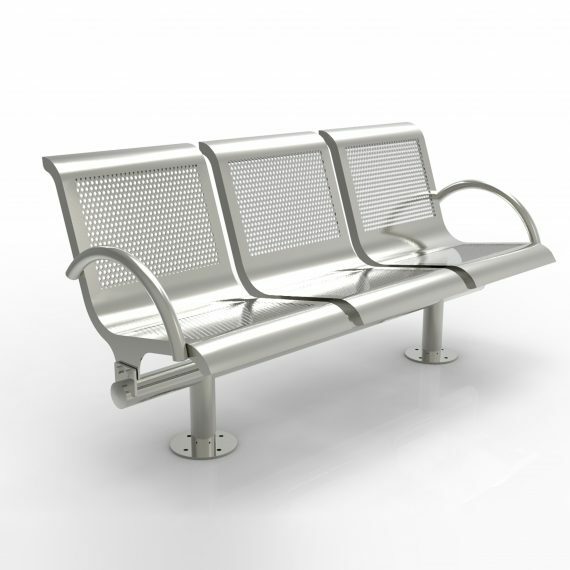 components are electrocoated with anti-corrosion treatment, and finished with powder coating electrostatically.